Sorry for a bad review, but I'm really upset. The vet did an ear flush on my dog (not requested by me) and my dog now has a permanent incurable head tilt. They take the pet into the back & you don't know what goes on there. I had no reason to mistrust, so I trusted him to take care of my pup. I guess mistakes happen, but I never had mistakes at any other vet. 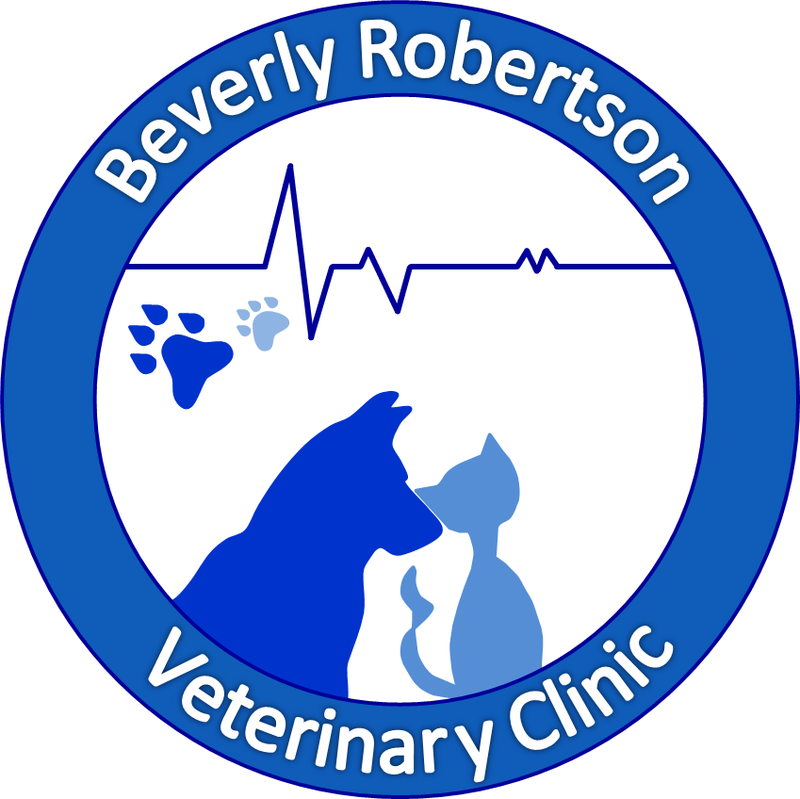 Beverly Robertson Veterinary Clinic is a progressive and full service small animal veterinary practice in Los Angeles. 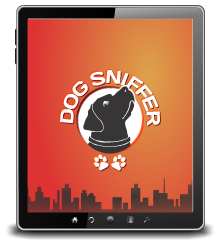 Our mission is to care for your pets as we do for ours.